As you will know from my end of year post, I was hoping that this year I would be returning to France on my bike. Unfortunately, Steve had to postpone his ride due to a number of logistical issues. Hopefully it will happen at some point as it sounded like a fantastic opportunity to cross a few items from my bucket list. The first, on June 17th, will see me as part of a relay team from Willingham Wheels, covering 181 miles from Somerset to Willingham in 12 Hours. We plan to be riding in groups of three and we’ll divide the route up into chunks of about 25 miles. Each member of the team will cover around 75 miles of the journey. It should be great fun so look out for more details in the coming weeks. Second on my schedule is another go at the Goatham’s Great Kent Cycle Ride. As you know, I did this last year and had a great time. In the absence of Steve’s ride to France, I thought I would support him again at this event. 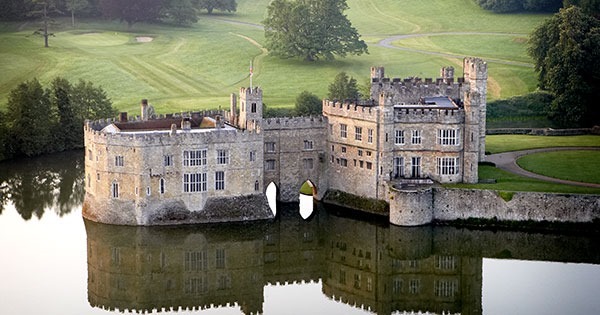 We start from Hoo on Friday 6th July and head towards Leeds Castle before stopping overnight in Ashford. On Saturday 7th July we will head down to the coast at Dungeness and up towards Dymchurch & Hythe before returning to Ashford for our final overnight stop. Sunday sees us return to Hoo via Tunbridge Wells, Sevenoaks and Rochester. Steve said it should be around 210-220 miles in total. I’ll post a full itinerary as soon as it’s been shared with us. As per last year, I plan to blog during the ride so please come back here to see how I’m getting on. For those of you who may be inclined to sponsor me for the Goatham’s Great Kent Cycle Ride, once again it is being organised by the Kent Sports Trust and they are fundraising in aid of Help for Heroes. I have a modest fundraising target of £600 and it would be great if you could contribute something towards my total. My JustGiving site is now live if you are able to help. Click here to donate. 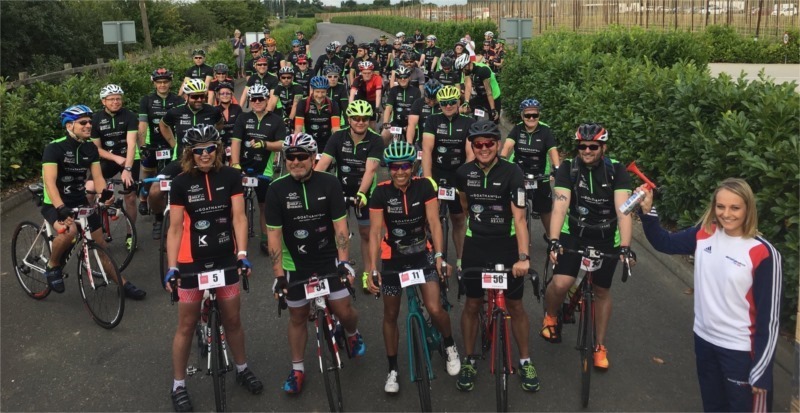 This entry was posted in 2018, Chatham, Cider Cycle, GGKCR18, Kent, Mudgley, The Great Kent Cycle Ride, Willingham, Willingham Wheels. Bookmark the permalink.